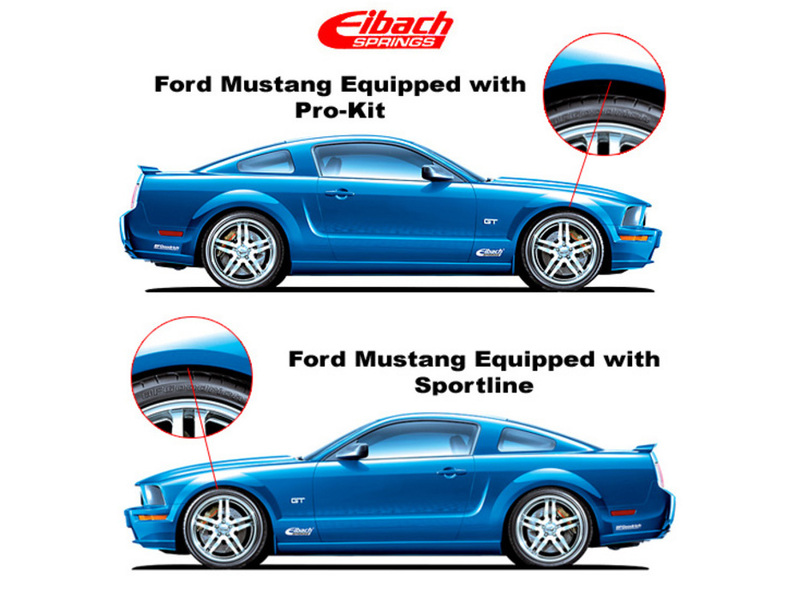 The Eibach Pro-Plus System is everything you need to give your car that aggressive boost you are looking for. 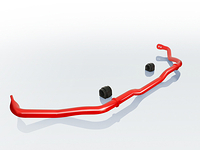 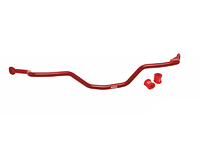 Eibachs Performance Springs mixed with their Anti-Roll Sway Bars provide you with better handling and grip around corners, while still maintaining that comfortable ride. 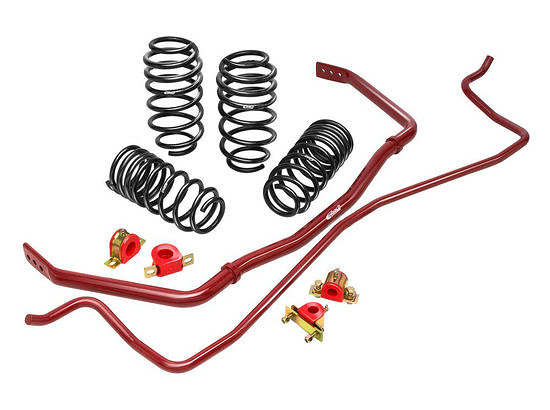 Designed for your Fiat 124 Spider this kit will bring you a better MPG with better turn in response courtesy to the Anti-Roll Sway Bars.